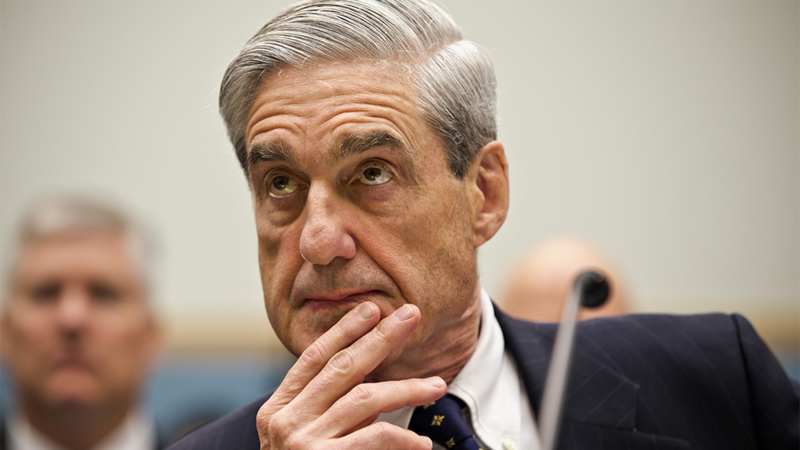 Local lawmakers are weighing in after Special Counsel Robert Mueller released his report on the Russia probe Friday afternoon. The next step is to get the democrats to repay the cost of this witch hunt. All this money has been wasted and Hillary is still walking around free. 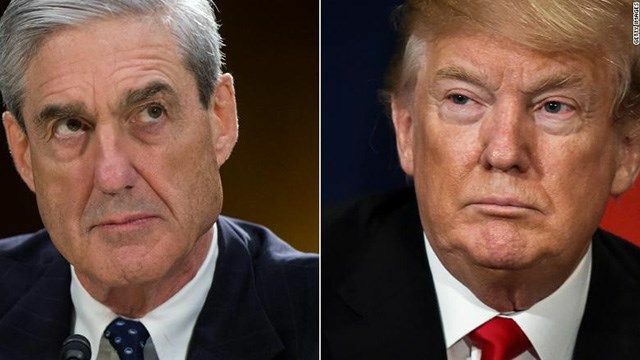 March 22nd, 2019 will forever be known as "No Collusion Day"! !